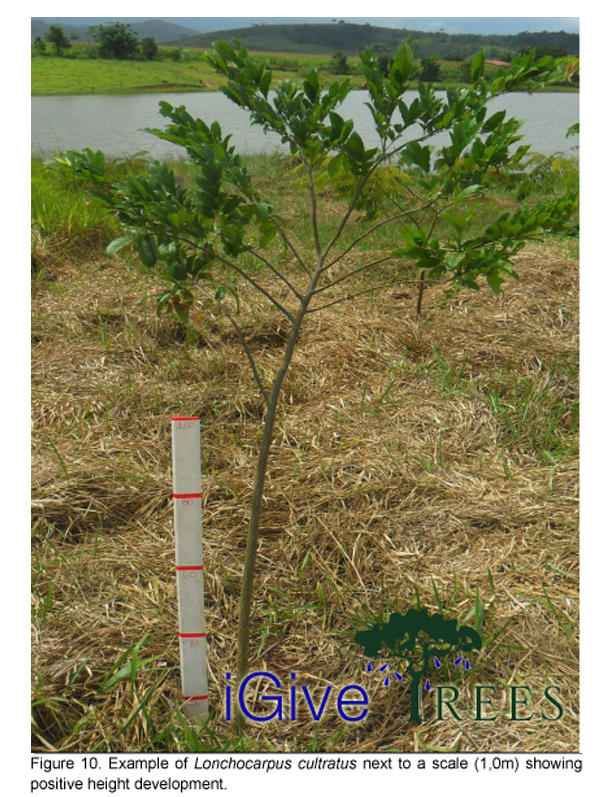 We give native species trees to regenerate a degraded rainforest. Have a look and see what you think, knowing improvements will be continual: http://www.rainforestECO.com. Remember that furniture designer from Sao Paulo – Fabiola? DONATIONS keep us going – click on an image below to help us grow! Help sponsor the gift of native species trees for a food forest. We’ll be planting 300 native species trees in each plot, with an emphasis on tropical staple tree crops. These will include Coconut, Jackfruit, Avocado, Mango, Papaya, Pitanga, Aurocaria, Fruita de Conde, Jaibuticaba, Banana, Passionflower, Pineapple and many others! This includes the cost of organic soil amendments, mulch and 2 years of maintenance after plantings. Since there’s such a diversity of trees being planted, individual costs vary, so this is a fund toward the whole forest plot, not the cost for one tree. Help sponsor the gift of native species tree seeds. 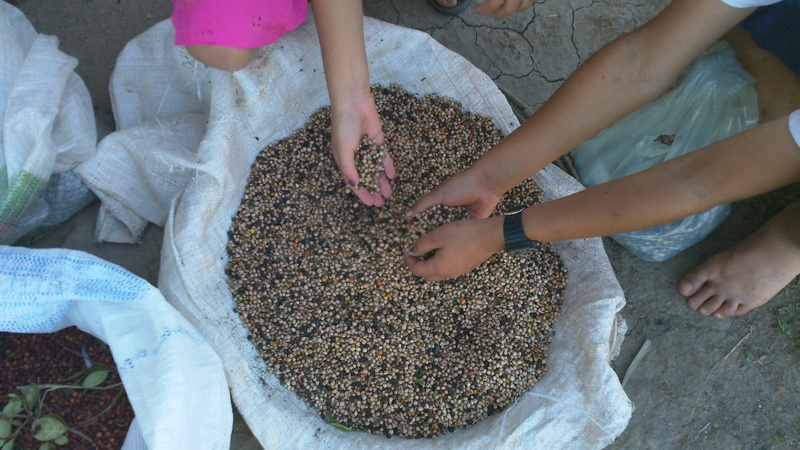 We support back country sustainable seed harvesters who supply their local seed banks and nurseries. These are large bags of seeds, not small packets. The size of the bag depends upon the type of seed, but each one holds approximately 1,000 seeds. This is the way we protect biodiversity. Enter your email address to subscribe to Rainforest ECO's blog and receive notifications of new posts by email.